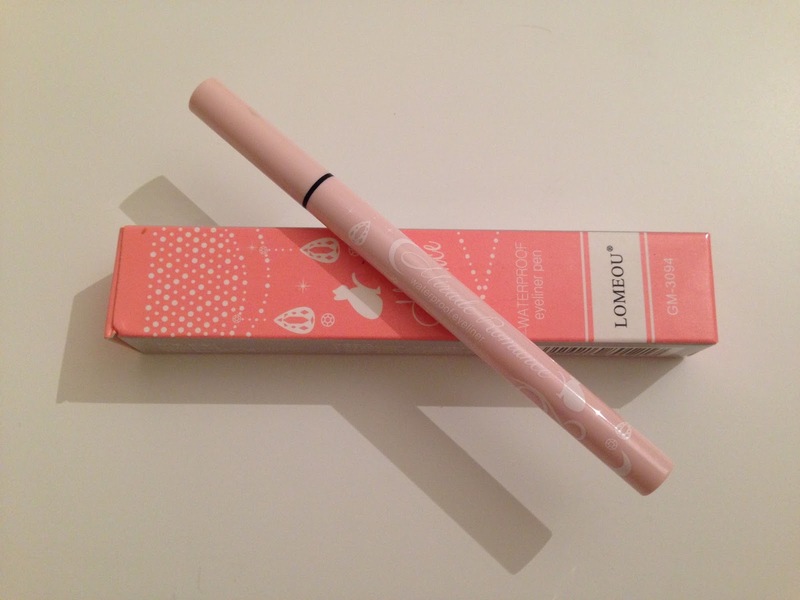 So, in my second part of my Born Pretty goodies, I want to show you this fabulous eyeliner! To be honest I haven't used a liquid eyeliner for a little while now, so I was thrilled when Born Pretty sent me one to try out. For the last few weeks I've been using their eyeliner (here) pretty much everyday and it's simply, fab. I seriously cannot fault it! It goes on so easy, even with my unsteady hand, it glides lovely across the lid and is the perfect jet black. It stays on all day and lives up to it's claim for being waterproof, as I have been rained on once or twice and haven't ended up walking into work looking like Alice Cooper! I know people are always a bit dubious of cheaper make-up products, but this little beauty is fab and I've had zero problems with it and will be one I will purchase again! 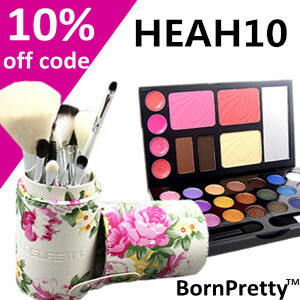 If you fancy picking one up for yourself check out Born Pretty here and don't forget to use the code below to get yourself 10% off too!! That eyeliner looks amazing and so easy to use, can't wait to try it out on myself! I love black eyeliner, still trying to perfect that perfect 'flick' mind you :) and this looks like a great little product!